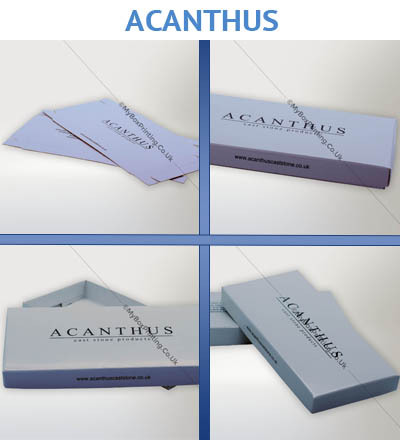 For over a decade, we have supplied customised flat pack boxes and bags to various start-ups and major corporations in UK & Europe. You can order any custom shape, size and design. Just fill our request a quote form to provide us your requirements and we will take care of the rest. 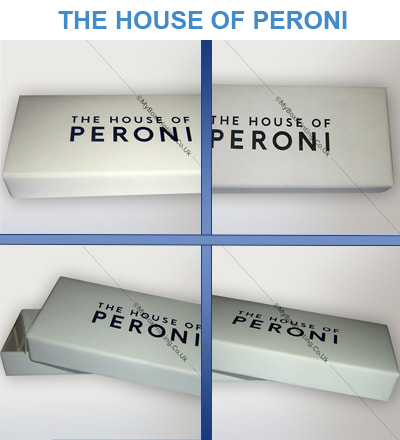 They offered us best price for flat packaging boxes with logo, text and graphics on it. 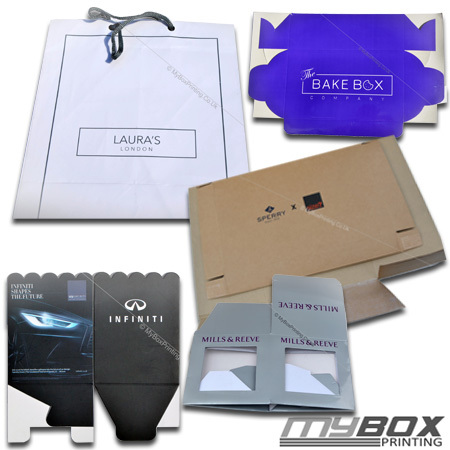 We ordered 1000 each for different types of corrugated cardboard boxes which comes flat. Full colour printing was not expensive. Spot UV and embossing comes out so nice. ! !